The Swann 2200W Steam Generator Iron takes the hassle out of ironing and can handle even the most stubborn creases thanks to 2200W of power and 100g/min steam output. 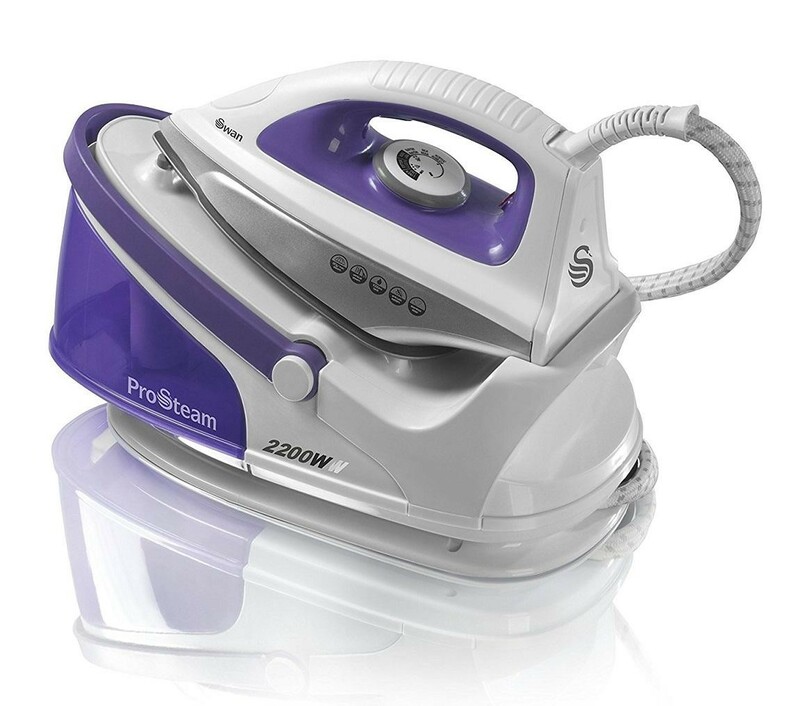 A ceramic-coated soleplate ensures easy gliding and the continual steam setting means you'll never be left wanting when it comes to tackling garments, curtains and other fabrics found in the home. A 3m power cable means that everything is kept within easy reach and removable 1500ml water tank negates the need for continual refills.